Discover why so many caregivers want to work with us! 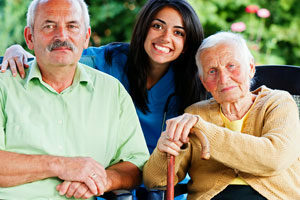 We pride ourselves on providing your family with an experienced, caring, responsible caregiver. Our Caregivers are dedicated to provide the best care deserved.